The Old Trading Post is situated about 6km from Wilderness in a rural setting in the heart of the Lakes District. 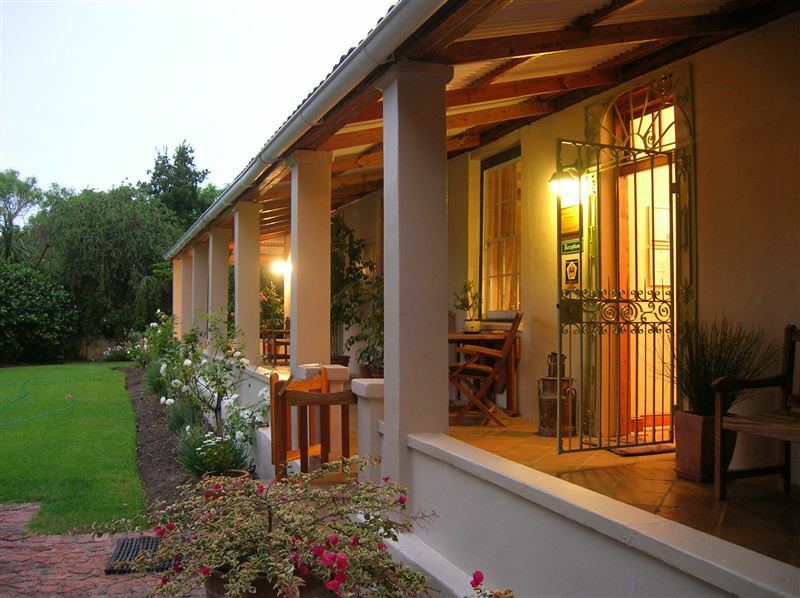 We offer fully equipped self catering or Bed Breakfast accommodation in peace natural surroundings with abundant bird life. 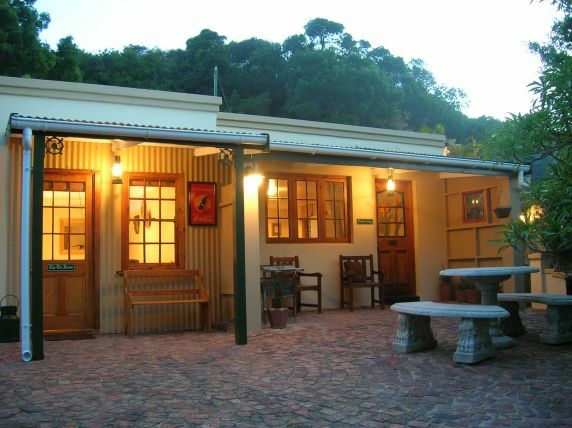 The Old Trading Post is a historical home which served as a General Dealer Store for many years.<br /><br />It is an ideal place to stay whilst your discover and enjoy the Garden Route&apos;s natural beauty and all the popular tourist attractions and beaches, it is centrally situated for golfers to try out at the local golf courses from Mossel Bay to Plettenberg Bay. Wilderness National Park surrounds The Old Trading Post and offers bird watching, hiking, canoeing and power boats are allowed on Island Lake nearby. 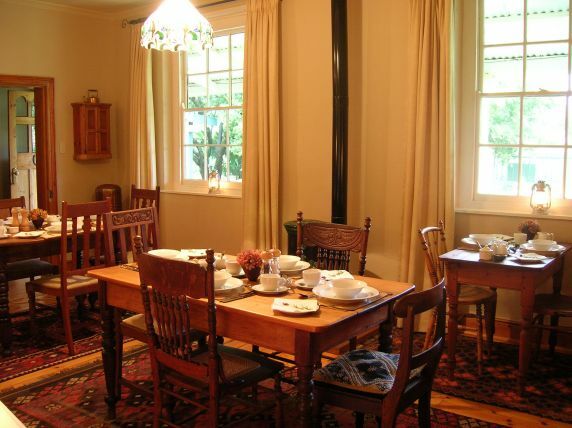 "Pet friendly, centrally located for Knysna to George attractions"
"Very friendly and helpful owners who serve a very good breakfast. 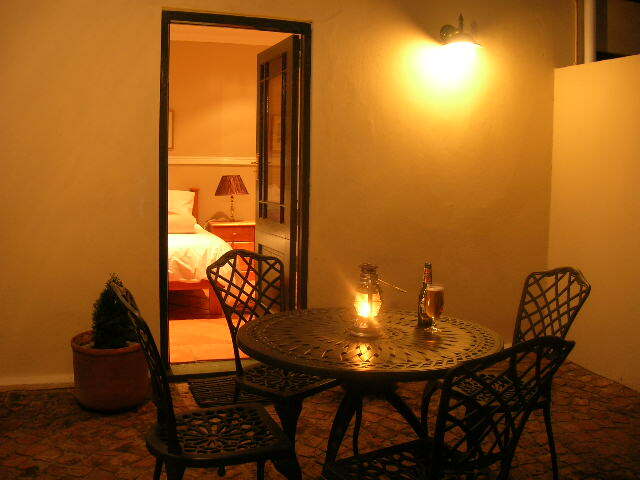 The guest house is in a very quiet and peaceful area of Wilderness. 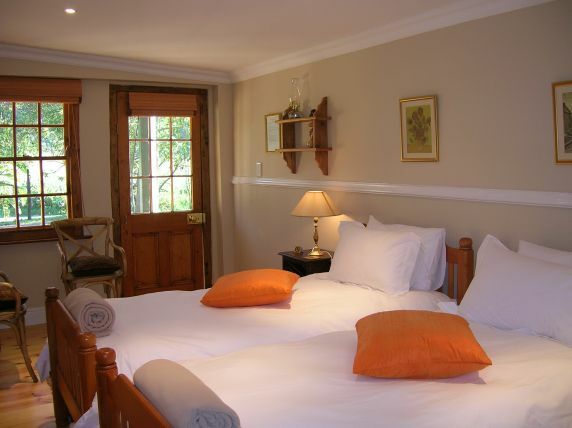 Well worth an overnight stay"
"i had a lovely overnight stay at the Old Trading Post. Mike the owner made me a delicious supper and breakfast. I love the home away from home feel and the attention to detail of the antique decor. Good value too." 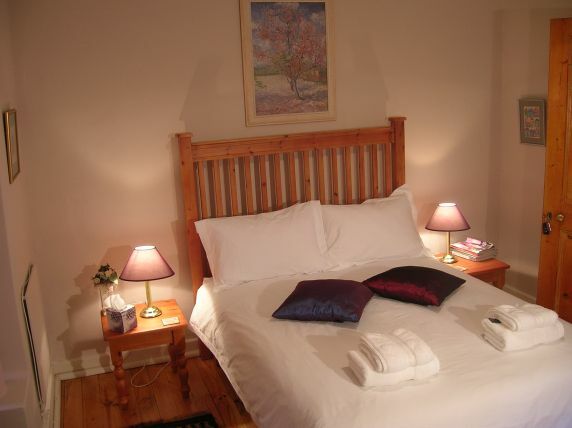 "Room was adequate for our needs having only spent one night here. Bathroom was a bit cramped though.Good breakfast selection." 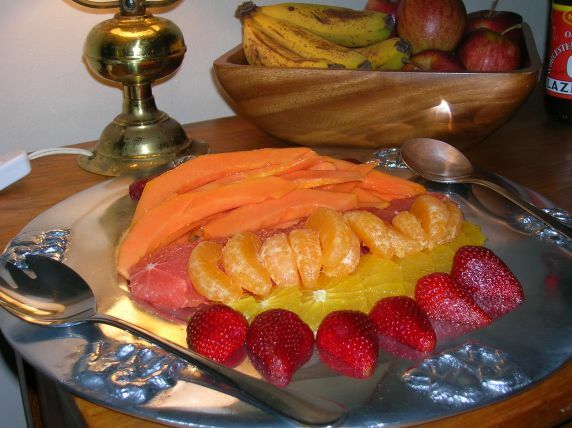 "I am giving five stars as this place definitely deserves five stars. Big room with fully equipped kitchen. The host is very nice. I and my husband stayed with our dog. If you are traveling with pets - definitely try to book this place." "Absolutely fantastic. Very friendly welcome and dog loving." "Absolutely fantastic. Very friendly welcome and big dog lovers. A must for people traveling with dogs." "The stay was okay, but will in the future look a place that include breakfast." "What a beautiful old home and what delightful rooms. We had a super one night stay and Mike and Harja could not have done more. The breakfast was first class - thank you both so much." 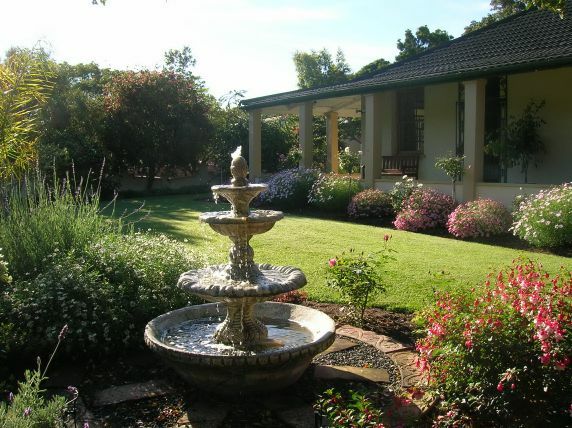 "We had a one night stay in this fantastic guest house set at the side of a beautiful lake. Ideal for bird watchers having two great hides in quiet locations. The accommodation was exceptional. We had the Garden Cottage - the welcome and service and food were also second to none. 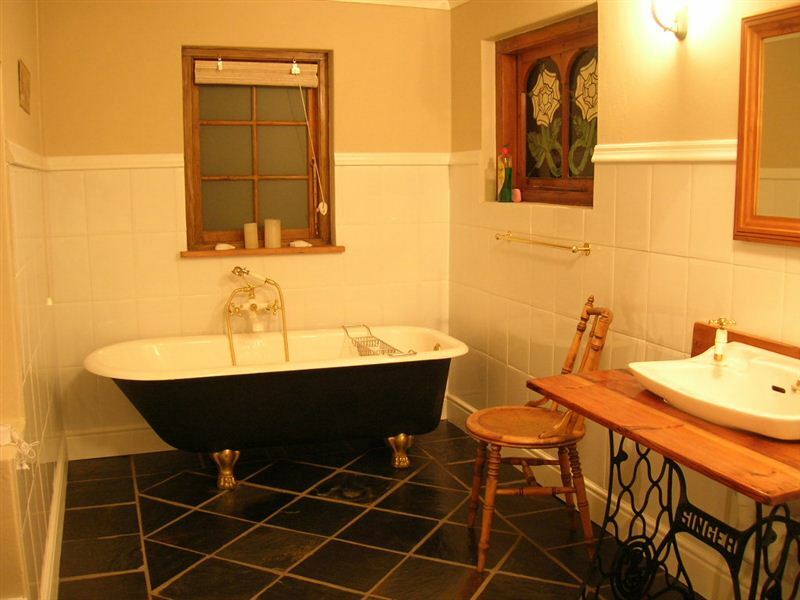 We highly recommended this superb guest house."